Take a stab at game development. Document this venture so other women in our region become aware of our community and feel comfortable enough to show up and participate. This was the start of my game development journey. A game jam is a gathering of game developers for the purpose of planning, designing, and creating one or more games within a short span of time, usually ranging between 24 and 72 hours. Game developers are generally made up of programmers, game designers, artists, and others in game development-related fields. The difference between a typical game jam and the progressive game jam is that teams will have nine months to develop their game. This monthly event provided developers with an opportunity to hone our skills and be a part of a dedicated team to bring a game to life! 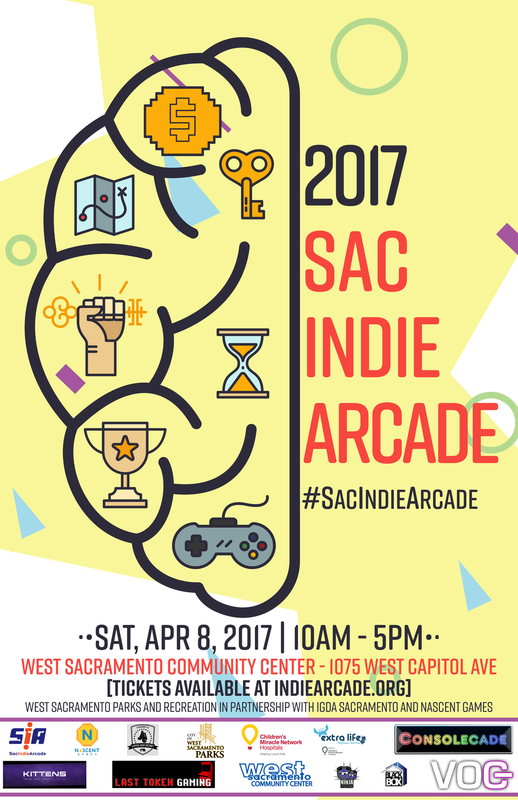 The goal: Present our demo or game at the next Sacramento Indie Arcade event in early April 2018. Prior to my arrival at Square One Clubs, I had a broad idea of what I wanted my game to be about; churros, the delicious Mexican fried, cinnamon treat. It started out as a joke on Twitter but the more we tweeted about it, the more viable it seemed. So I thought, “why not!” I walked to the back of the co-working space where presentations were going to take place and discovered I was the only female. No biggie, there were a bunch of familiar faces and I had no shame in presenting my idea. As the pitches went along, most were surprised to see me take part in this role. I went into this meetup with high hopes that I would be able to recruit a team fairly easy. It turns out few developers cared about churros nor were they enticed at the prospect of fresh, hot churros at each meetup. At the end of my pitch I managed to recruit one programmer by the name of Robert. With guidance from another local studio head, I started developing my game design document. A game design document is a descriptive and constantly evolving document detailing the design of a video game. This Gamasutra article provides a spot on reason for implementing a game design document. After assessing our skill set, my partner determined he would like to develop a mobile game for Android using Unity. Roger was already familiar with the software but was new to mobile development and thought this would be a fun, challenging project. My next task was to search for a concept artist. The first person who came to mind was my off-the-wall cousin Ali. You can check out her art here. Over the next couple of weeks I continued developing the game design document and came up with two different story concepts. Then I had to decipher how many characters to implement, what kind of enemies do I want, what will the levels/environment look like, how many levels should the game have, how will the game play, as well as six other bullet points to hit. *Exhale* I was overwhelmed. One of my struggles was making my game fun. It really caused me to question whether or not I’m a fun person. As a player, I tend to be drawn to games that make me think or involve a deep story of some kind. Striving to make a mobile game threw me for a loop because I don’t play many of those types of games. My reference points were limited. I am also a bit wild. Going into this process, I had a feeling game development required imagination. But I failed to recognize that it also requires setting rules and boundaries. Those are two concepts where I like to play outside the lines. Even though my day job is straight-laced, buttoned up and enforces compliance to the max, in my downtime I like to hang loose. How does one enforce restrictions on others? Along the way I became very sick and couldn’t figure out why. I didn’t want to let my programmer down but I couldn’t muster a way to tell him that I could no longer continue with development. Looking back now, I can say that Roger is a parent as well and probably would have understood. But at the time I froze. I was embarrassed. Immediately my mind shifted into everything I needed to do to prepare for my new development. How would other women in tech have handled this situation? Would my approach have been different if I were working with more ladies? Could I have found the support to continue developing my game had other moms been a part of my community too? It was a delicate situation. Overall, I enjoy the development process and seeing projects go from concept to completion. I just don’t think I’m creative enough to contribute in a way that involves a game design. My brain doesn’t expand to those realms. As a result of this brief experiment, I believe my strengths lie elsewhere as the executioner. My approach: share with me your already created plan and let’s make it happen! I would like to pursue a role in the games industry but I’m still not sure where I fit aside from behind the scenes in a business aspect. My other reason for jumping in the trenches was to serve as a guinea pig to help encourage other ladies to be a part of our game development community. (I know you are out there! It’s okay to come and join us.) Historically female attendance has been very low. Even when the Sacramento Developer Collective collaborated with the Sacramento chapter of Women Who Code we managed to welcome new male developers. While this isn’t necessarily a bad thing, I suppose the solution is to continue spreading the awareness and creating a welcoming environment where ladies can thrive too. 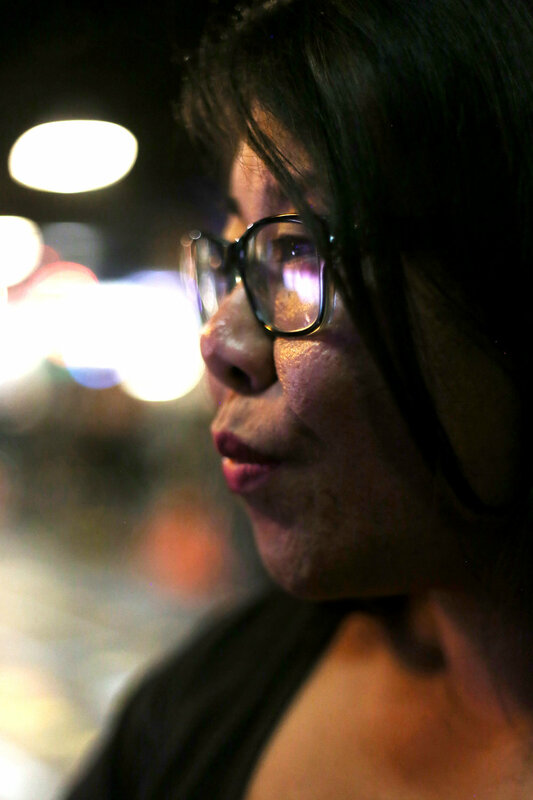 Our stories must continue to be told. Although my personal game development journey took a different turn, over the last several months I managed to make connections with two other female developers who have been growing their respective communities as well. Special shout out to Jenny Yao with the Sacramento State University Game Development Club and Bayan Mashat of the UC Davis Game Development Club. Please be sure to support them in their efforts as they progress through their education and careers! I have tremendous respect for game developers who have the ability to combine their imagination with critical thinking and all the other creative components that are necessary to create a fun and playable game. As for me, I will stick to buying and playing the end result.